SynergySuite is a restaurant management software company that provides back-office software to thousands of restaurant employees and owners across the US, UK, Canada, and Ireland. Our easy-to-use mobile software covers all critical business areas including inventory, purchasing, recipe costing, food safety, scheduling, cash management, human resources, and business intelligence. Niall co-founded SynergySuite with his sister Suzanne in 2011. With more than 20 years experience delivering enterprise systems to the largest operators in the hospitality sector, Niall was uniquely placed to design and deliver the initial versions of SynergySuite. With a passion for technology and a desire to see customers succeed with our products, Niall is constantly driving new innovations across our product set. 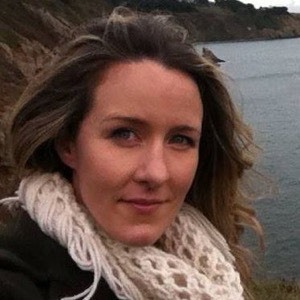 Suzanne co-founded SynergySuite with her brother Niall in 2011. Suzanne oversees all operational matters working closely with the entire executive team. 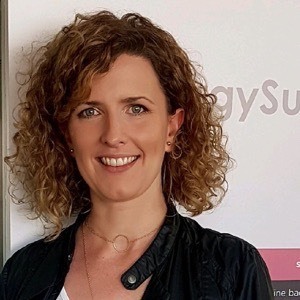 As a graduate of UCD School of Business & Law, Suzanne brings the business edge to SynergySuite focusing on strategy, future direction, product development and implementation, and strategic partnerships. Suzanne has more than 20 years experience delivering enterprise systems to some of the largest chains in Europe and the United States. Greg is responsible for leading the world-wide sales and marketing efforts for SynergySuite, including marketing strategy and execution, revenue growth and account management. Greg is a highly experienced sales & marketing leader with a career focused on SaaS technology solutions. Prior to joining the SynergySuite team, he served as a member of the executive team at RizePoint, as well as the leadership teams at eFileCabinet and Workfront. His work experience also includes Oracle Corporation, Infor Global Solutions and Symantec Corporation. 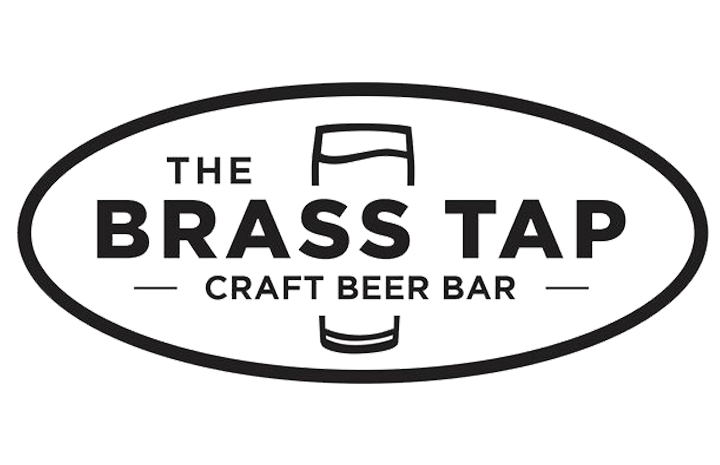 He is an award-winning, results-driven leader focused on long-term, repeatable success. Gary Ashcraft is an effective leader and customer advocate, who has built and managed customer-facing technical teams at some of Utah's biggest tech companies. At SynergySuite, Gary focuses on developing customer productivity and building strong collaboration between client services, sales and support. With decades of experience in the industry, Gary has a talent for working with customers and partners and unique insight into what they need to be successful. 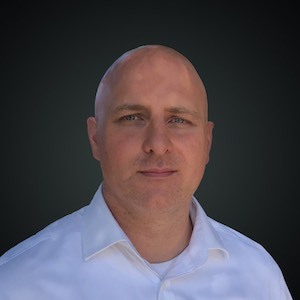 Prior to joining SynergySuite, Ashcraft was senior director of customer success at RizePoint, directed the worldwide sales engineering team at Workfront, and managed technical teams for Domo, Corda Technologies, Digital Harbor and WordPerfect. 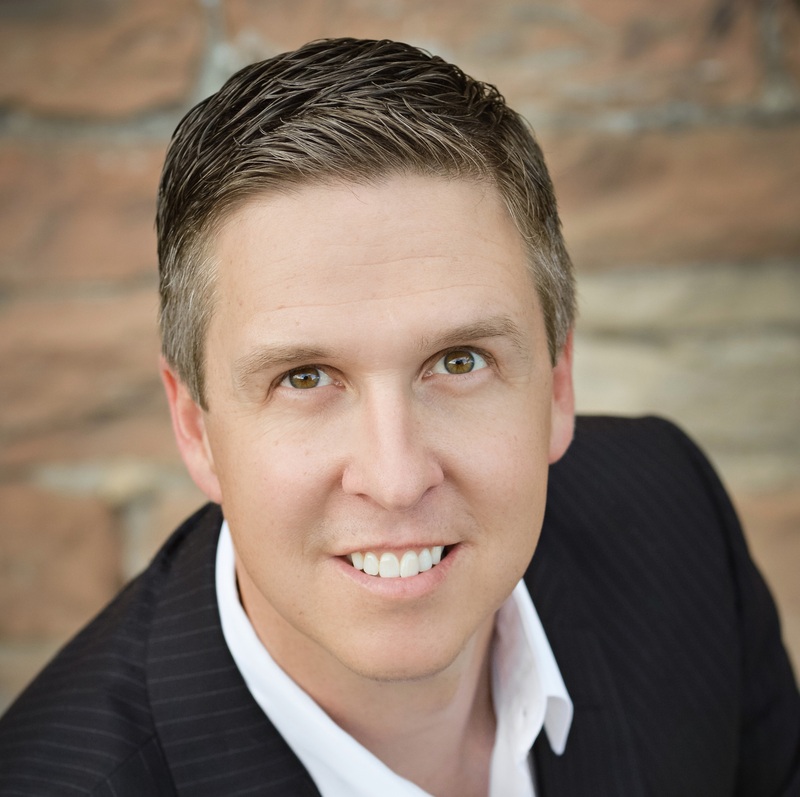 Ashcraft holds a degree in electrical engineering from Brigham Young University. As the earliest employee of SynergySuite, Niall has been a key part of SynergySuite's success from the beginning. Niall is a driven individual who is passionate about all things tech. He is known for his keen product development methodologies and has crafted an organization that is centered on lean product development and collaborative teams. He is happiest when solving a tough problem or upgrading an existing system to get the best return from it. 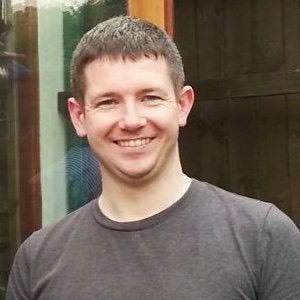 Niall brings more than a decade of software engineering and product development experience to the SynergySuite team and ensures the SynergySuite products meet customer and market needs. Tim is responsible not only for the ongoing evolution of SynergySuite itself, but also oversees our network of data centers. 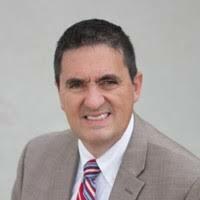 Tim is a senior IT professional with 30 years experience designing and delivering complex enterprise software solutions across financial, telecommunications, health informatics and utility industries. He is a strategic thinker with a methodical approach to understanding project requirements and managing delivery. Tim is constantly looking for ways to improve the quality and performance of software solutions with innovative ideas. He is a collaborative manager and an effective leader who has been successful in challenging environments. Bláithin runs the global product operations and Implementation teams at SynergySuite. A proven leader, Bláithin ensures the smooth running of the operations teams and that the product vision is executed. She has been key in building strong collaboration between engineering, sales and implementation teams to ensure the continued development of the SynergySuite cloud platform for end users. SynergySuite was fortunate to lure Bláithin from Google after 6 years working with the tech titan. Bill Beamish has led technology companies for more than 20 years, both at investment and executive levels. A founder of FieldAware, he is responsible for FieldAware’s operations and strategic direction. Prior to founding FieldAware in 2011, Beamish founded and served as CEO at Fleetmatics. Beamish’s leadership was instrumental in the early growth of Fleetmatics’ revenue to more than $100 million and its successful initial public offering (IPO) in October, 2012. Beamish was also the moving force behind the content and technology strategy that powered CBT Systems (later Smartforce) and he played a key role in the success of the company through the development of partnership strategies with Microsoft, Cisco, Oracle and many others. Bill's input ranged across the functional spectrum from partnership development to operations and marketing. Ken Keating has more than 20 years’ experience in the service and technology industries. He is currently the Chairman and CEO of Cross Group, an organization made up of eight service and rental companies in Ireland and the United Kingdom. Cross Group companies are innovators in a number of areas including: renewable energy, refrigeration, air conditioning, fruit ripening and the temporary hire of refrigeration, air conditioning, chiller, boiler and heating equipment. The Cross Group’s combined turnover is more than $100 million.Keating is also an active technology investor and was, along with Bill Beamish and Bill McCabe, a founder of Fleetmatics. 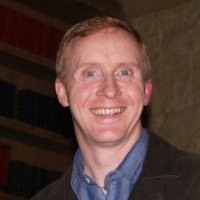 He is a Fellow of the Institute of Chartered Accountants in Ireland and has qualified as a Chartered Accountant with PWC.Keating is a graduate of University College, Cork. Niall co-founded SynergySuite with sister Suzanne in 2011. With over 20 years experience delivering enterprise systems to the largest operators in the hospitality sector, Niall was uniquely placed to design and design and deliver the initial versions of SynergySuite. With a passion for technology and a desire to see customers succeed with our products, Niall is constantly driving new innovations across our product set. Suzanne co-founded SynergySuite with brother Niall in 2011. Based at our European Headquarters Suzanne oversees all operational matters. As a graduate of UCD School of Business & Law Suzanne brings the business edge to SynergySuite. Suzanne has over 20 years experience delivering enterprise systems to some of the largest chains in Europe and the US. When not delighting customers, Suzanne can be found on the slopes where she is an avid snowboarder. Bill McCabe was Chief Executive Officer and later Chairman and Chief Executive Officer of CBT Systems (later renamed Smartforce) the most successful indigenous technology company in Irish corporate history and the largest e-learning company in the world. In 1995 CBT became the first Irish technology company to complete an IPO on New York’s NASDAQ market and the first e-learning company to undertake and successfully complete the IPO process. During the next five years Mr. McCabe lead CBT/Smartforce to the undisputed position of the world’s No. 1 e-learning company. In the process the business delivered revenues of some $250m per annum with annual profits reaching some $60m and enjoyed during this period a market capitalization of approximately $3 billion. During this period the business employed over 1,800 people. After creating and leading CBT/Smartforce for some fifteen years McCabe stepped down from all executive and board positions in late 2000 to found and develop Oyster Capital Partners. Bill McCabe's Oyster Capital Partners are a lead investor in and active advisor to SynergySuite.